Apple is preparing to relaunch Texture, an app it agreed to buy in March that offers unlimited access to about 200 magazines. New York: When Apple Inc. introduced the iPad eight years ago, media executives rejoiced. The tech giant is preparing to relaunch Texture, an app it agreed to buy in March that offers unlimited access to about 200 magazines. 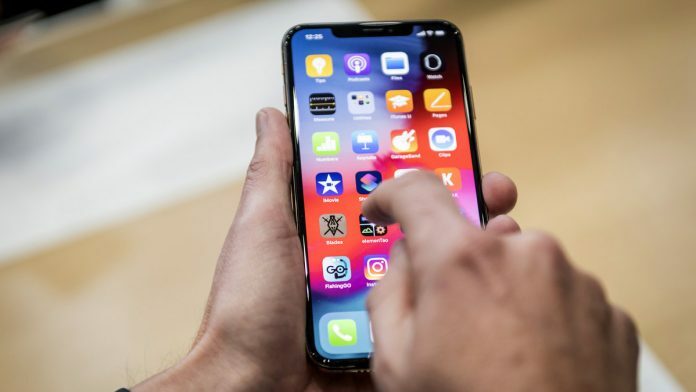 The company plans to make it a premium product within Apple News, which curates articles and comes preinstalled on iPhones, according to people familiar with the matter. A new version could be unveiled as soon as this coming spring, said the people, who asked not to be identified because the plans aren’t public. The Texture reboot will test whether the all-you-can-eat subscription model popularized by Netflix Inc. and Spotify Technology SA can work for news. While startups such as Magzter and Zinio already sell unlimited access to magazines for $9.99 a month, Apple is working on a higher-profile endeavor. After all, it will be promoted on some of the world’s most valuable real estate: the screens of more than 1.3 billion devices. Magazine ad sales are expected to drop more than 10 percent in 2018, according to Magna. The struggles have led to a wave of deals. Meredith Corp. acquired Time Inc. earlier this year, only to then put the company’s highest-profile magazines on the block. It agreed to sell Fortune to Thai businessman Chatchaval Jiaravanon for $150 million, while Salesforce.com Inc. founder Marc Benioff bought Time magazine for $190 million. In recent months, Apple has met with media executives to address concerns that a new Texture could siphon off subscribers. 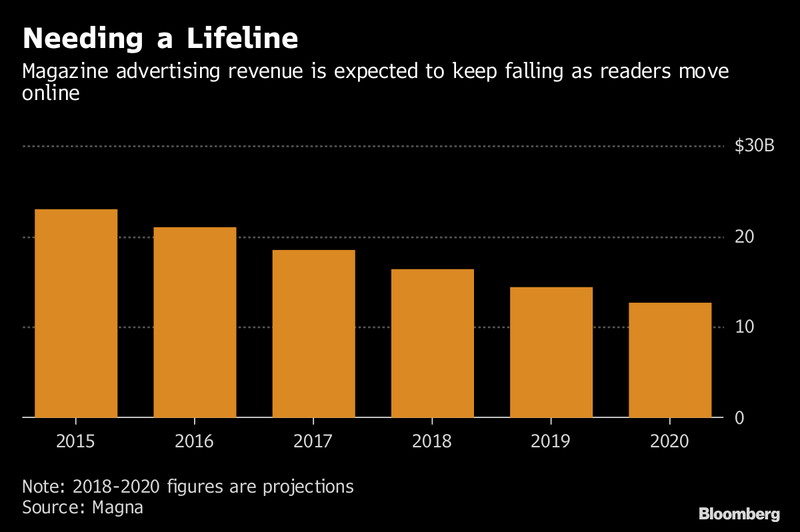 A team led by Eddy Cue and former Conde Nast executive Liz Schimel has argued that Texture subscriber growth could generate enough revenue to exceed what media companies get from their own subscription businesses, one person said.